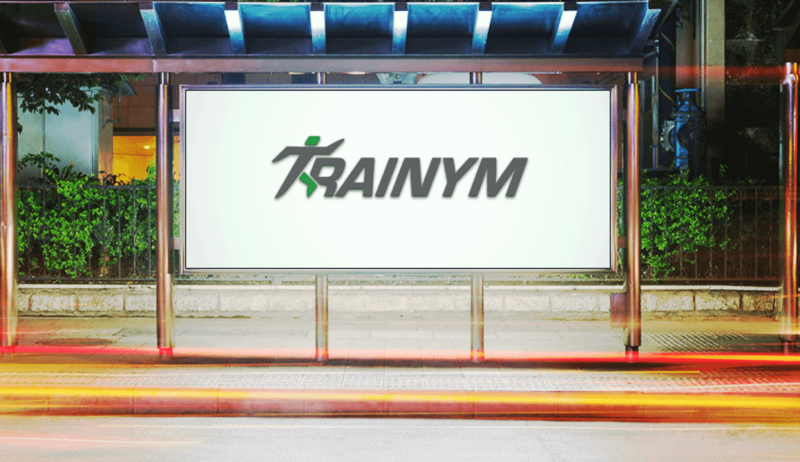 Trainym is an iOS app enabling our client (a Gym owner) to help his customers to choose the right health and fitness regime, stay tuned to the recommended exercises in the supervision of their fitness experts, monitor their progress and achieve their fitness goals. We have built two versions, viz., (a) iPad Edition (For Trainer) and (b) iPhone Edition (For Clients/Customers). Capture a glimpse of it. Enabling clients to manage and delight their clients putting them in the right fitness regime recognizing their strength, weakness and need. It helps them track their performance and achievement and encourage them to move boldly on a track called LIFE. 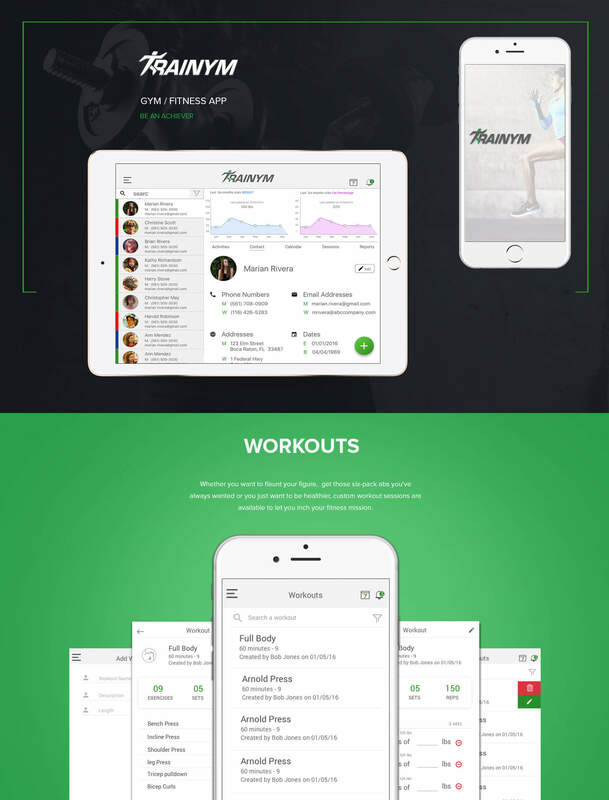 This universal control panel features options, viz., Dashboard, Calendar, Workouts, Exercise, Purchase, Reports, Classes and Support, to let the authorized person manage the gym business effortlessly via an iPad. This is to schedule and reschedule fitness classes and keep the customers informed through notifications. The trainer can do it periodically, over a day, week or month with Calendar thereby ensuring that clients adhere to the agreed fitness regime without fail. This section is to help trainers add new clients, edit the information of existing, assign tasks, schedule sessions & keep a watch on their progress with one touch, at one place. Trainers can create tailored fitness regime for every client depending upon their level of endurance and the goals that they want to achieve. Either you want to take your first fitness step or scale new heights, Trainym has got you covered. From professional assistance to self-help, everything is now at your touch. It’s time to live out your dream. Whether you want to flaunt your figure, get those six-pack abs you've always wanted or you just want to be healthier, custom workout sessions are available to let you inch your fitness mission.